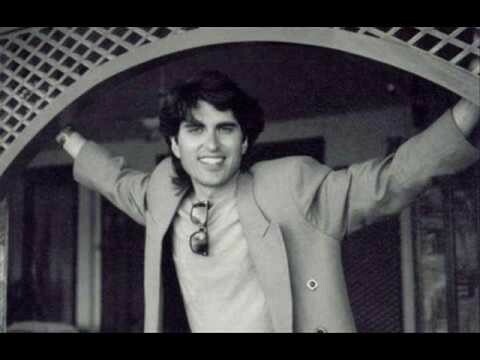 Junaid Jamshed – an Ideology in himself! 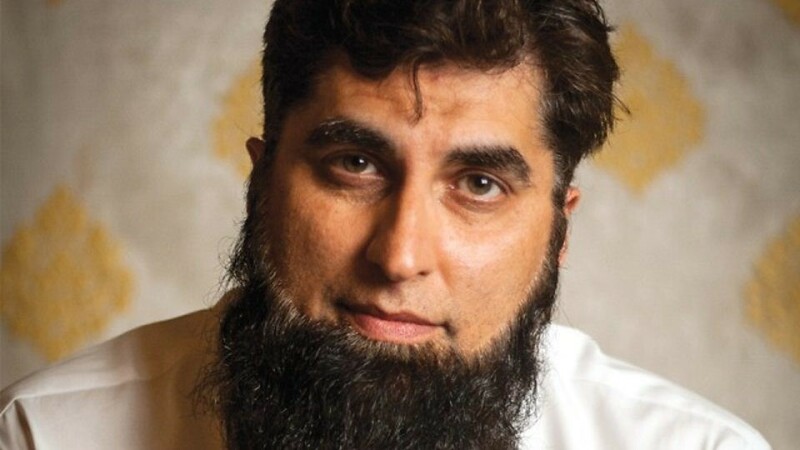 Home Entertainment Junaid Jamshed – an Ideology in himself! Recalling “Aetbaar bhi, aa hi jaiga” and “Na tu aigi”, I reckon, 2016 has been a year that took a lot from us. From noblest of people, Edhi Sahab to many Shia brethren. Be it a tragedy or some sort of extremism, we have endured heaps this year, depriving our next generations of some of the greatest visionaries of all times. As this year of mourning comes to an end, our hearts take a leap of faith, ready to enter a new one! However, there remains an emptiness, a void that may never be filled. Looking back at what we have done for entertainers who brought pride to us, as a nation, I feel we have failed to provide every entertainer, the respect they deserve. 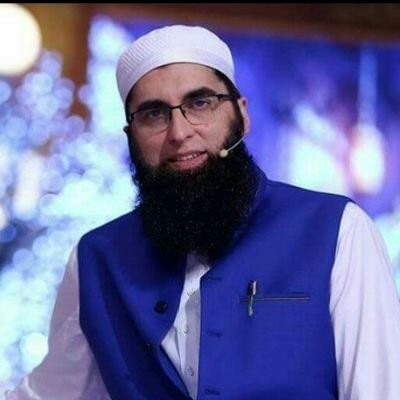 Whether as tremendous pop-sensation or a religious scholar, the discrepancy between what we must’ve and must not have done for Junaid Jamshed or Amjed Sabri is debatable. While the world cherished him, we failed to recognize most of our talented men as ideologies in themselves. Both periods of JJ’s life ought to get similar sympathies from everybody, independent of whether your alliance was with the artist JJ or Molana JJ. 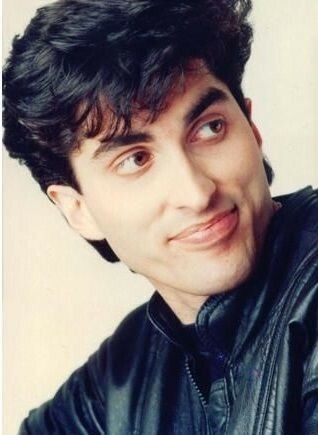 Junaid Jamshed Khan, born to Jamshed Akbar, Group captain in the Pakistan Air Force and his wife, in September 1964, was a Pakistani entertainer, TV character, form creator, intermittent performer, vocalist musician and TV anchor. In the wake of moving on from a worldwide boarding secondary school in Yanbu’ al Bahr in Saudi Arabia, Jamshed decided to join the Pakistan Air Force to serve as a pilot. However, his feeble visual perception kept this and directed him to choose a different career path. JJ then graduated as an Engineer from the University of Engineering and Technology (Lahore), and took up being a civilian contractor and specialist for the Pakistan Air Force before he finally started concentrating on a melodic, entertainment career. 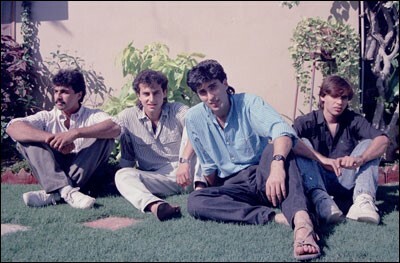 Jamshed initially rose to fame in his musical journey for his quality work, acknowledged globally, with the band ‘Vital Signs’ as vocalist in 1987. His major hit singles “Dil Pakistan”, and “Tum Mil Gaye” turned out to be his ultimate identity. 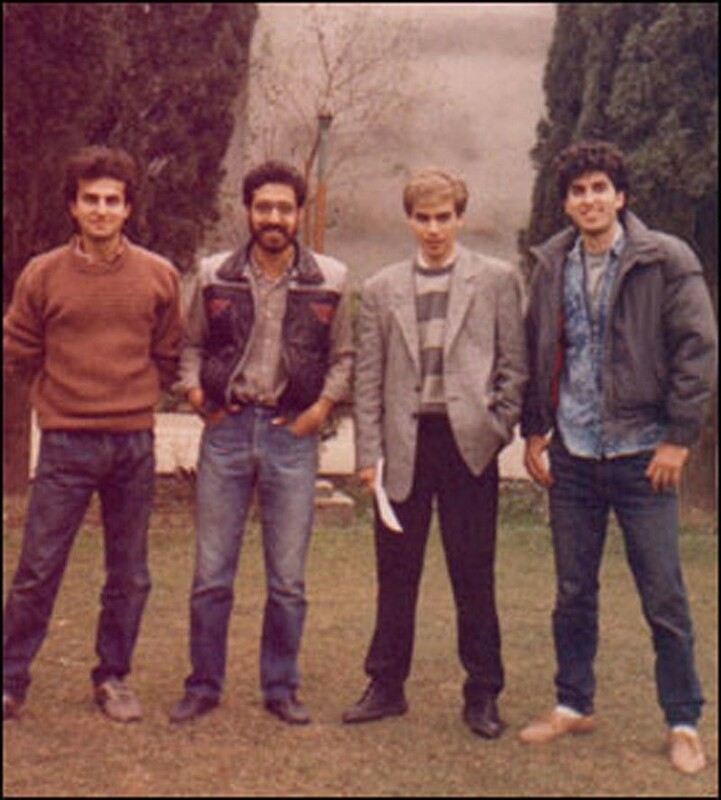 The business accomplishment of Vital Signs’ first collection built up Pakistan’s shake music industry. Later, his singles ‘Us Rah Par’ in 1999 and ‘Dil Ki Baat’ in 2002 stirred emotions in the youth and he became one of the most cherished pop sensations of the country. In 2004, Jamshed abandoned both, engineering and music vocations, settling on centering his life around religious exercises for Islam and recounting nasheeds on TV. 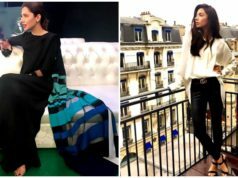 Jamshed additionally owned and controlled a clothing line and boutique with the name “J.” (read as “Jay Dot”), which has an impact with its outlets all through Pakistan and some abroad. What more could we have asked for? In 2003, BBC World Service gathered information to pick the most dominantly liked songs. Around 7,000 songs were chosen from everywhere throughout the world. As indicated by BBC, individuals from 155 countries/domains voted in the survey. “Dil Pakistan” was positioned third among the main 10 songs. JJ was a symbol, a star for the nation. The idol was adored by numerous for various reasons while also being opposed by many for obvious ideological reasons. The individuals who partner themselves with him feel more lamented than others, be it for his notorious songs or naats and lecturing recently. Accepting a blended response is what we all expect when it comes to us arguing over whether a social media star or an Islamic preacher deserves to be killed or cherished. We have connected with him, in the past, with changing degrees of likeness and dislike-ness, each connected to a specific level of passionate regret. What is imperative is that having contrasts of belief system or potentially supposition with JJ or any entertainer for that matter, doesn’t mean mourning over the loss of an ideology in himself, whom millions follow is wrong. The demise of JJ was indeed a shocker, whether or not he deserves the end he met, is nothing we need to react abruptly on. He was, and always will be an ideology, that not only Pakistani’s but entertainment lovers all around the globe looked up to.